It is time again for Solar Power World’s Top Solar Contractors application. 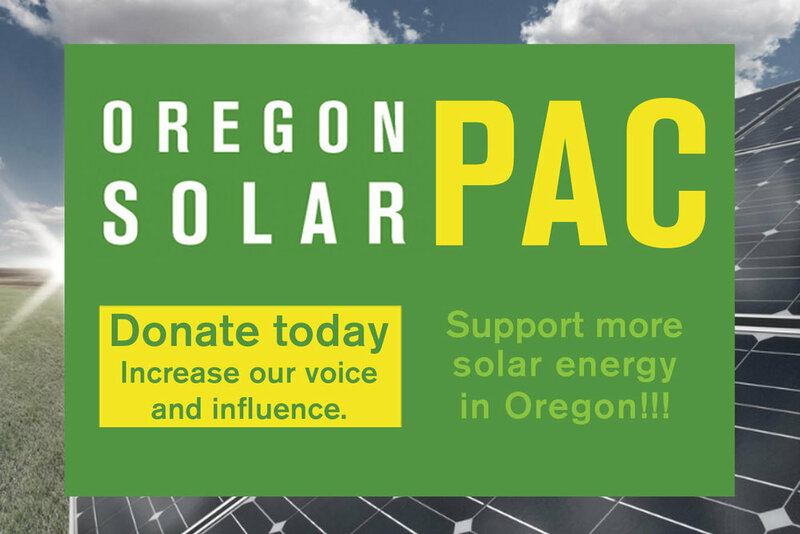 Surveys like this allow the Oregon solar industry to place itself on the map and be more visible to vendors and investors. It allows contractors to differentiate themselves both locally and nationally showing their value to customers. Also, they invite the “Top Solar Contractors” to a fancy party at SPI every year. It needs to be completed by May 27 so there is some time. Contact Jeni.Hall@energytrust.org for more information.